"Almost nine years ago, my husband Rod and I were given the heart-breaking news that our beautiful little girl Charlotte – or Charlie Bel - had developed a malignant brain tumour, one third the size of her brain. She was only 15 months old. Our life became one of tests, surgeries, chemotherapy and transfusions; MRIs and ambulance trips. The Hospital became our second home. Charlie braved 18 months of chemo and 18 surgeries. She’s suffered infections, seizures, relapse, radiation and missing hanging out with her sister at home. She’s braved physical exhaustion, when her little body just wasn’t responding to treatment at times. We all braved the uncertainty that a diagnosis of brain cancer brings. Words cannot describe what Charlie’s endured and what we’ve gone through as a family. But nearly nine years on, here we are, with Charlie being an energetic and beautifully expressive little girl. Today, Charlotte suffers the long-term effects of treatment, such as mild deafness and cognitive delay. We still have one and a half years until we get the all clear from this tumour, we are still hopeful. A lot of kids that were on the brain cancer journey with Charlie didn’t make it and those that did have profound effects from treatment. “In the middle of great difficulty lies opportunity” (Albert Einstein). That’s why we want to give back and support Sydney Children’s Hospital, Randwick any way we can. We’ve seen some of the amazing work that transpires. We know what can be achieved with targeted research, the best clinicians and state-of-the-art equipment. I’d love to see more little miracles like Charlie. So, this year I’m running the City2Surf with a small group of friends - for Charlie and for the many beautiful kids we’ve met along the way. 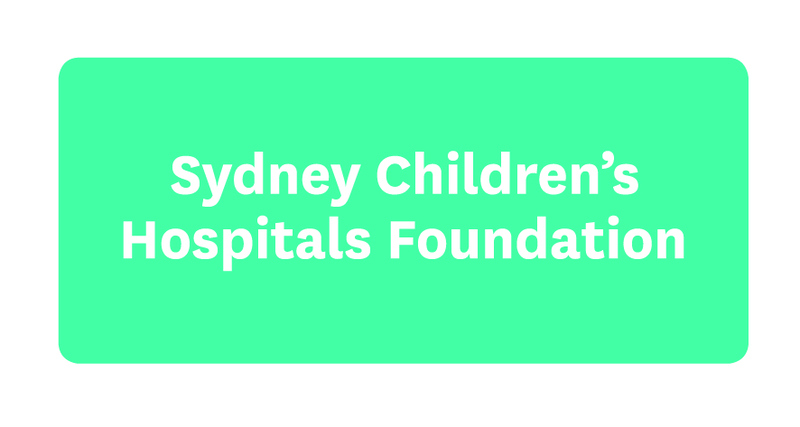 I’m running so Sydney Children’s Hospitals Foundation can invest more money in research and improved treatments. I’m aiming to raise about $10,000 if I can. I hope a lot of people run for the Hospital, it’s such a fantastic opportunity and means so much to families like ours. Your help means so much to kids like Charlie." Feeling inspired by Rebecca and Charlotte? There's still time to sign up for City2Surf and make a difference to kids that need our Hospital, Sunday 12 August.